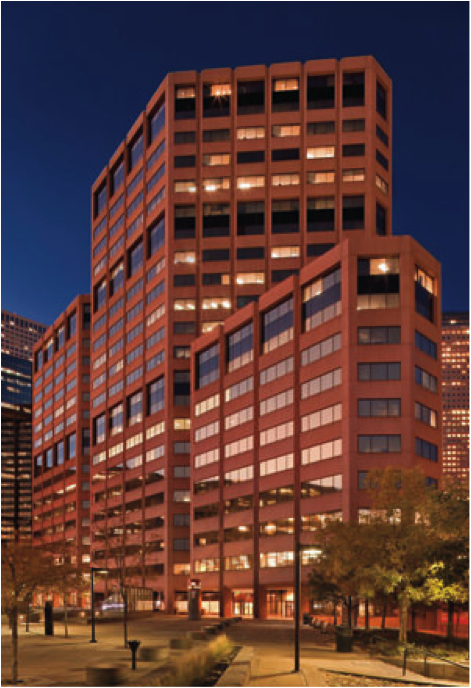 Crescat Capital is located in the Civic Center Plaza Building, Suite 2270, at 1560 Broadway in Denver, CO. The parking garage to the building is accessed by 16th Avenue, coming from Broadway (southbound) or Lincoln (northbound). View on Google Maps for complete directions.